WASHINGTON (CN) – Though far below levels from a decade ago, new data released Monday by the FBI shows a small uptick in the number of violent crimes committed in the United States last year. Defined as murders, rapes, robberies and aggravated assaults, violent crimes went up to 1.24 million in 2016, a 4.1 percent rise from the year before. At 1.19 million, according to tables compiled by the FBI, the 2015 figure was also an uptick after violent crimes dipped to a low of 1.15 million in 2014. These small bumps aside, the number of violent crime in the United States remains well below the level of 1.42 million reported a decade ago, when the rate was 471 violent crimes for every 100,000 people in the country. The historic trend of decreased violent crime rates is even more pronounced when compared with two decades ago, when the violent crime rate was 611. 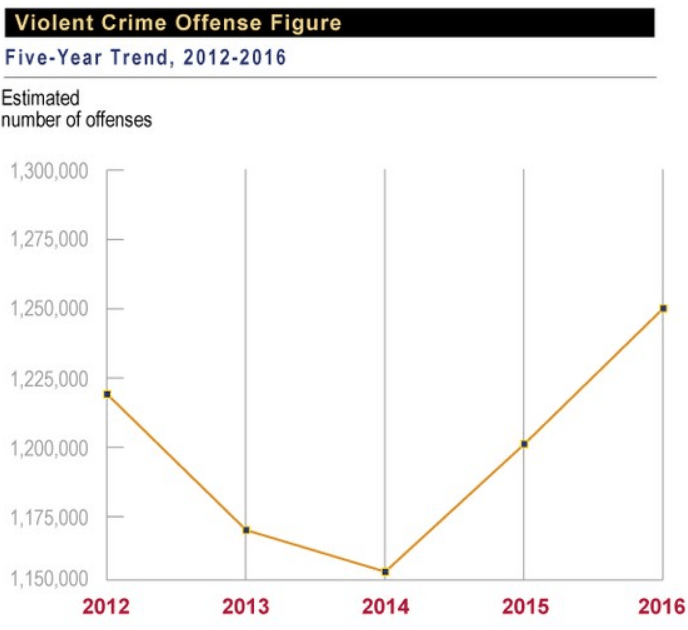 In addition, when violent crimes are mixed in with property crimes like burglary and theft, the total crime rate dropped 1.3 percent in 2016, continuing a 15-year trend of decreasing overall crime rates. This year’s hike by 49,000 means about 13 more violent crimes for every 100,000 people living in the United States. But activists note the uptick in crime reported Monday by the FBI is driven in large part by increases in small parts of the country, not necessarily symbolic of a larger trend. 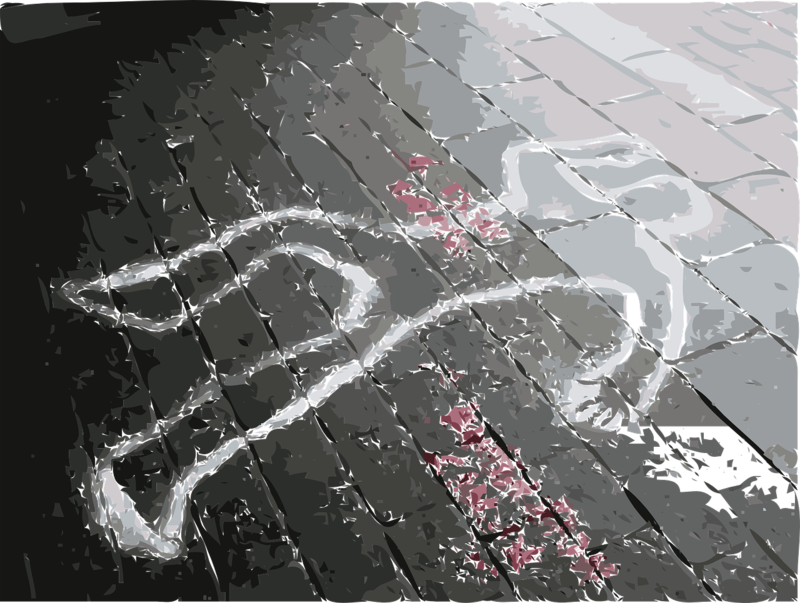 As the Brennan Center for Justice found in a preliminary analysis of the data, Chicago accounted for 20 percent of the overall increase in murders last year. The crime rates in the FBI’s annual report on crime in the United States are estimates because, while the agency receives data from law-enforcement agencies all across the country, not all provide an entire year’s worth of information.